It’s SanibelSusan reporting that for early May, there is a surprising amount of real estate activity on Sanibel and Captiva Islands. This week, The SanibelSusan Team had a nice closing on Tuesday, fielded a few inquiries, had a handful of showings, fulfilled several action items on upcoming closings – including attending two home inspections, and even got to work on a couple of offers. After a couple of news items below is the action posted since last Friday in the Sanibel and Captiva Multiple Listing Service. How about all those closings? It is amazing that there were not only 13 Sanibel home closings, but also 13 new sales over the last few days. Similarly with Sanibel condos, there were seven closings and six new sales. 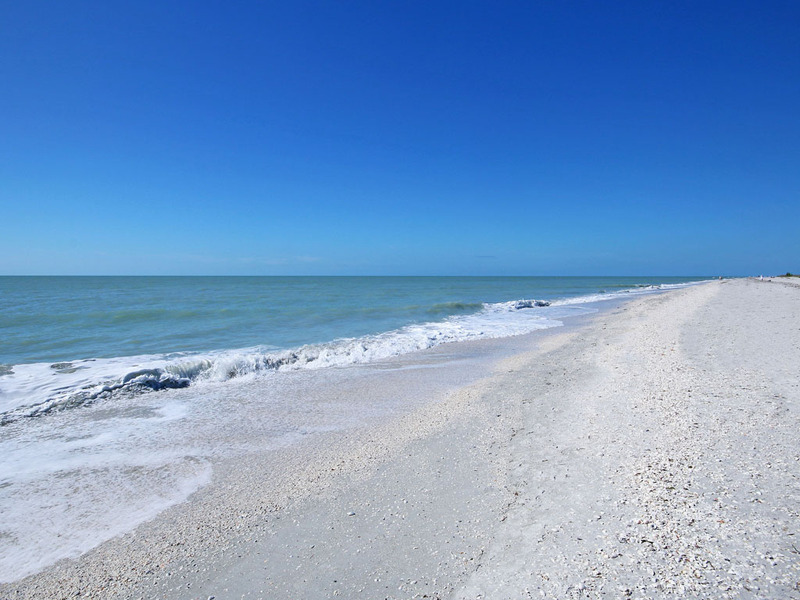 Today there are just 97 Sanibel condos for sale. Near-beach homes remain the favored product, but it is the first time since before Hurricane Charlie in 2004, that I remember condo inventory being under 100. I bet it’s going to be a busy summer too! With all these accolades come more people, so it was good to read in the “Santiva Chronicle” that Sanibel City Council will hold a workshop at 9 a.m. Monday, June 1, at City Hall to address the island’s traffic, considered by most to be the major issue facing Sanibel. 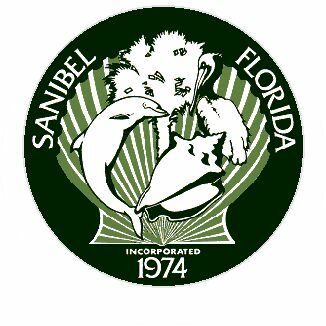 May 16 – Sanibel School Fund Blue Ribbon Classic at the Sanctuary Golf Club begins at 11:30 a.m. with 12:30 p.m. shotgun start. Proceeds pay for a language arts instructor, software, technology and sound equipment and musical instruments, and upgrades in classrooms that give students an advantage at the nationally acclaimed school. 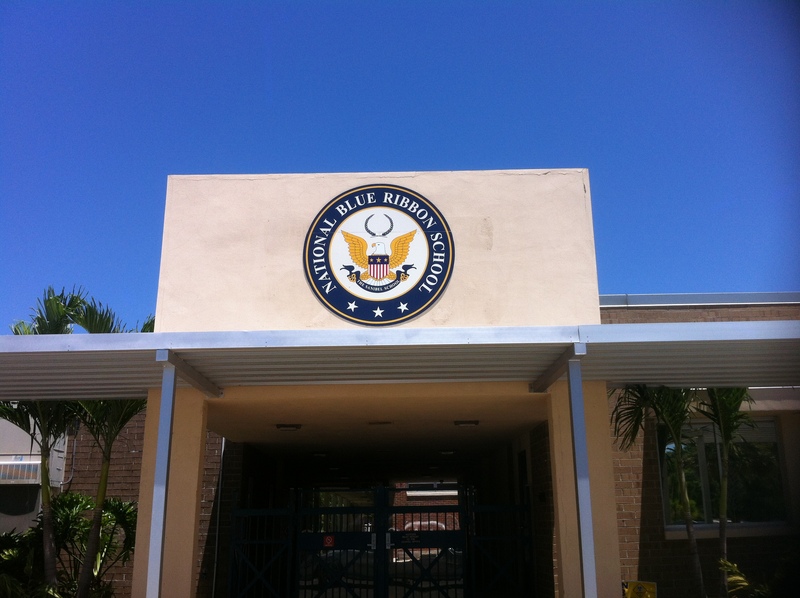 The Sanibel School serves approximately 375 students in kindergarten through 8th grade on Sanibel and Captiva. It has been awarded a Blue Ribbon through the U.S. Department of Education’s National Blue Ribbon School program, which recognizes educational institutions where students achieve overall academic excellence or for success in closing academic gaps. The school has earned an “A” rating from the Department of Education for the past dozen years. May 20 – Ride of Silence is a worldwide event that takes place each year at 7 p.m. on the third Wednesday of May to honor bicyclists who have been in accidents & to raise awareness on sharing the road. Hosted by Matzaluna Italian Restaurant, riders are encouraged to arrive for a short educational program at 6:15 p.m. The ride begins at 7 p.m., crosses over the first two bridges of the causeway, around the turn-around under the main span, returning to Matzaluna. “Exceptional growth has been the storyline of the luxury real estate market the past few years. No other price segment has rebounded from the housing crash with as much gusto as that of million-dollar-plus homes, which are selling at twice the historical average. According to the National Association of REALTORS®, home sales above $1 million in 2014 grew nearly 9% over 2013 — more than double any other price point. And the conservative expectation is that luxury sales will at least repeat that performance this year. Nearly every major city — if not all of them — shattered its record for most expensive residential sale in the last year, and each one has a listing today that, if purchased at asking price, would break it again. “There’s no doubt the industry has a lot to celebrate because of the roaring success on the top end of sales. But underneath that fanfare appears to be a little bit of nervousness that only a few will openly — or even hesitantly — admit. Is the upward trajectory of high-end sales and prices rising too fast? “At the Asian Real Estate Association of America’s Global & Luxury Summit in Chicago this week, the theme was clearly that real estate professionals should jump on the opportunities presented by the soaring luxury market. The conference was mostly tips for how to enter the high end of your local market and serve wealthy buyers’ needs, as well as the outlook for luxury sales going forward. It was on this latter point that a few glimmers of concern shown through at various sessions. “On the same panel, Robert Canberg, a salesperson with Nest Seekers International in the Hamptons on Long Island, said his tony area’s average sales price last quarter was around $2 million, up more than 30% year-over-year. Another panelist, Ivan Sher, partner-broker with the Shapiro & Sher Group in Las Vegas, said the number of home sales above $1 million in the city was 19 in January of this year alone, up from 8 in January 2012. These are, of course, market conditions in only two areas, but against a sea of headlines proclaiming an unprecedented heating-up of luxury sales around the country – San Francisco, Atlanta, Nashville, Boston, Miami — it’s clear that the spikes are already beginning to happen. What no one knows is if or when the drop will come. That’s incredibly difficult to predict. “However, another potentially alarming bit of information: During the opening general session at the AREAA summit, NAR Chief Economist Lawrence Yun said that the rising value of the dollar could make foreign buyers pull back on real estate purchases in the U.S. Foreign buyers have been responsible for a large percentage of high-end sales in these years of the fast-and-furious recovery of the luxury market. If they go away, are there enough buyers here who can sustain the price growth? “Even realtor.com® Chief Economist Jonathan Smoke showed a slide pinpointing the correlation between the U.S. dollar and home-buying demand from international buyers. Beginning in November of last year, the dollar took a sharp turn upward in value, and at the same time, the number of non-U.S. visitors to realtor.com® drastically declined. Pair that with Yun’s statement at the conference that “there is still some uncertainty and risk consideration about where the U.S. is currently. It’s not necessarily the best of times,” he said, noting that GDP growth in the U.S. is expected to “fizzle” this year, though he attributed that to “one-time factors” without elaborating. “That, of course, isn’t enough to say that doom and gloom is on the horizon for the luxury market or the market as a whole, but it’s something to take note of. If you enjoy photographing these colorful birds, you may be interested to know that there have been many sightings at the J.N. “Ding” Darling Wildlife Refuge this week. If you want to see them, reports say that you need to get there early, as they are usually gone by 10 a.m.
4 new listings: Sundial #H109 1/1 $339K, Sundial #H302 2/2 $599K, Pointe Santo #C4 1/1 $639K, Sundial #T302 2/2 $739K. 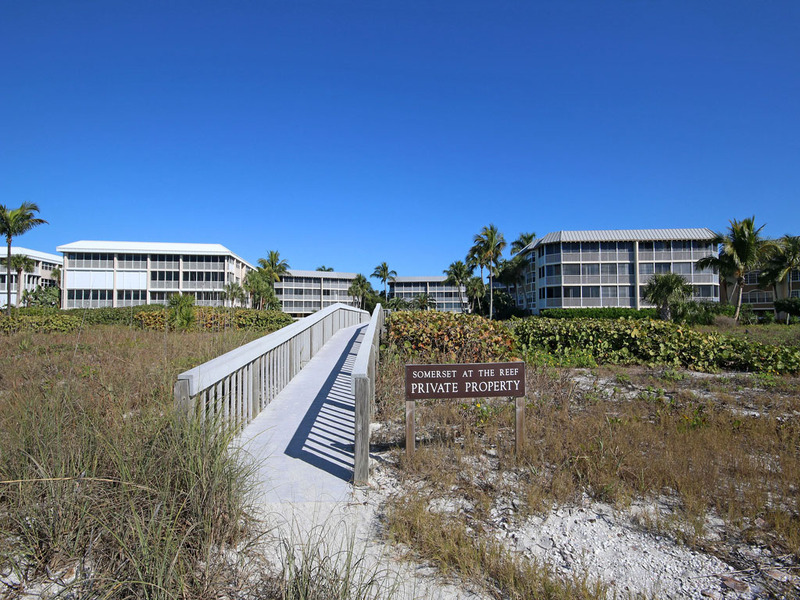 1 price change: Sanibel Arms #E7 1/1 now $349K. 6 new sales: Captains Walk #A2 1/1 listed for $239.9K, Seashells #27 2/2 listed for $323K, Seawind #A106 2/2.5 listed for $479K, Cottage Colony West #102 1/1 listed for $649.9K, Sanctuary Golf Villages I #4 2/2.5 listed for $699K, Sand Pointe #214 2/2 listed for $729K. 7 closed sales: Coquina Beach #4B 2/2 $409K, Sanibel Siesta #308 2/2 $475K, Sandpiper Beach #202 2/2 $611K, Lighthouse Point #127 3/2 $680K, White Pelican #123 2/2 $725K, High Tide #A101 3/2 $1.1M, Somerset #B101 3/2.5 $2.025M (our Seller). 2 new listings: 1806 Ibis Ln 3/2 $470K, 513 Lighthouse Way 3/3 $1.995M. 3 price changes: 9032 Mockingbird Dr 3/2 now $599.4K, 4241 Old Banyan Way 3/2 now $739K, 1525 San Carlos Bay Dr 3/2 now $1.975M. 13 new sales: 600 East Rocks Dr 3/2 listed for $535K; 3724 Agate Ct 2/2 listed for $549K, 1586 Century Ct 3/2.5 listed for $629K; 1325 Par View Dr 3/2.5 listed for $710K; 5406 Osprey Ct 3/2 listed for $729K, 1528 Angel Dr 3/2 listed for $749K; 1041 Blue Heron Dr 3/2.5 listed for $839K; 3351 Barra Cir 3/2.5 listed for $869,999; 4620 Rue Bayou 3/3 listed for $899K; 5076 Joewood Dr 3/2 listed for $949K; 518 N Yachtsman Dr 3/3 listed for $398.5K, 4809 Tradewinds Dr 3/3.5 listed for $1.69M; 4525 Waters Edge Ln 3/2.5 listed for $4.495M. 13 closed sales: 1845 Ardsley Way 3/2 $525K, 542 Chert Ct 3/2 $551.25K, 4279 Gulf Pines Dr 4/3 $630K, 3131 Twin Lakes Ln 3/2 $665K, 547 Chert Ct 3/2.5 $690K, 2210 Camino Del Mar 3/2 $695K, 1173 Kittiwake Cir 4/2 $699.9K, 248 Daniel Dr 3/2 $719K, 2582 Wulfert Rd 3/3.5 $750K, 6101 Castaways Ln 4/2 $790K, 2617 Coconut Dr 3/2.5 $1.29M, 1842 Woodring Rd 3/3.5 $1.84M, 1779 Venus Dr 4/5.5 $3.819M. 2 price changes: 5126 Sea Bell Rd now $220K, 5116 Sea Bell Rd now $226K. 1 new sale: 9277 Belding Dr listed for $179.9K. 2 closed sales: 2562 Coconut Dr $308K, 6419 Pine Ave $626K. 2 closed sales: Bayside Villas #5324 3/3 $568.5K, Beach Homes #19 3/3 $2.695M. 1 price change: 11461 Dickey Ln 3/2 now $1.455M. 1 new sale: 11513 Wightman Ln 5/5 listed for $1.795M. This representation is based, in whole, or in part, on data supplied by the Sanibel & Captiva Islands Association of Realtors® or its Multiple Listing Service. Neither the association nor its MLS guarantees or is in any way responsible for its accuracy. Data maintained by the association or its MLS may not reflect all real estate activity in the market. The information provided represents general real estate activity in the community and does not imply that SanibelSusan Realty Associates is participating or participated in these transactions. 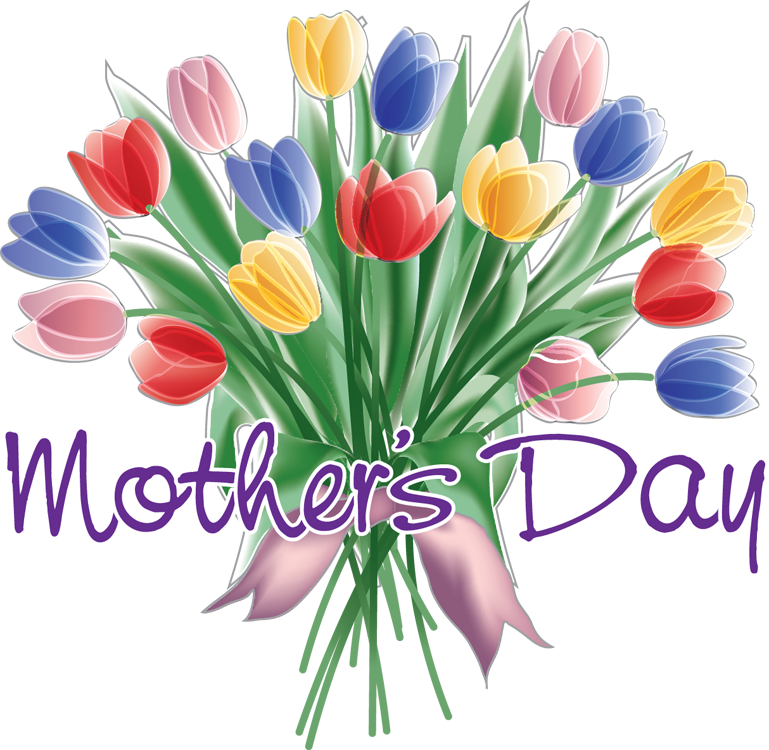 Best wishes for a happy weekend – especially all the Moms! This entry was posted in Captiva real estate, Florida property, Florida real estate, Real estate, Sanibel Island, Sanibel real estate, SanibelSusan, SanibelSusan's Blog and tagged Captiva Island, Island Traffic, Luxury Real Estate Market, Ride of Silence, Roseate Spoonbills, Sanibel "Today Show", Sanibel Island, Sanibel School by SanibelSusan. Bookmark the permalink.